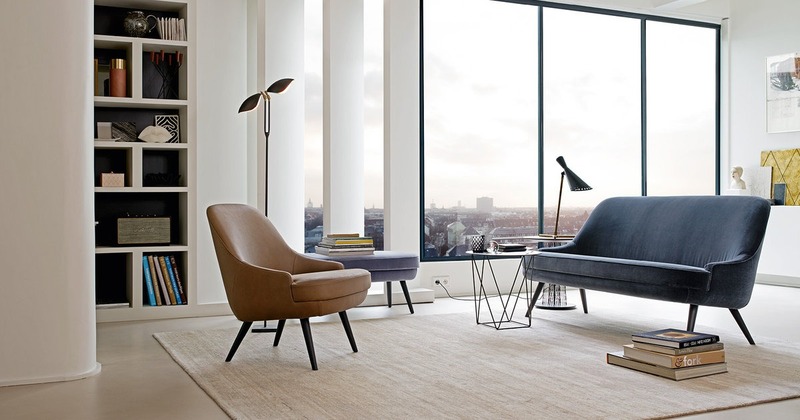 Walter Knoll is known as a furniture brand of modernity. Founded in 1865 with a “leather shop” in Stuttgart, Germany, Walter Knoll continues to make its mark in the history of design: it has created classic pieces and icons of the avant-garde. Since the end of the last century, Walter Knoll has grown considerably, has increased its output more than twelve-fold and today is one of the leading manufacturers in the international high-end furnishings segment. Together with renowned architects and designers, including Norman Foster and Pearson Lloyd from Great Britain and EOOS from Austria, the company creates furniture and furnishes the interiors of buildings worldwide. For corporate offices, social and public buildings and headquarters. The complete Walter Knoll office furniture and living collection are available at our London showroom based in King’s Road Chelsea. Contact us for all product and price enquiries.